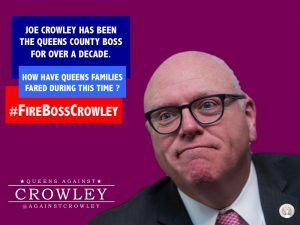 Joseph Crowley (Establishment-NY) is a party boss, who is unaccountable to the people. Voters have to #FireTheBoss, #FireBossCrowley ! For 20 years, Crowley has been in Congress. For 12 years, he has been chair of the Queens Democratic Party county committee. In all this time, Crowley has held enormous power and influence over New York City politics. He has authority to determine who gets to run for public office in Queens. He exerts power to select the speaker of the New York City Council. He doles out patronage jobs in key City institutions, such as in the City Council, the City Board of Elections, and Queens Borough Hall. During all this time, who has Crowley been working for ? Joe Crowley has been the boss for over a decade. How have Queens families fared during this time ? We have a wealth and income inequality crisis that worsens the unaffordability crisis in rents that is spiraling out of control due to pro-gentrification policies backed Crowley and his supporters. 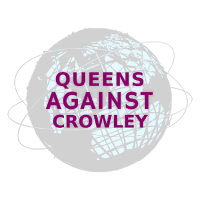 The homelessness crisis we confront in Queens is a consequence of Crowley’s official acts and how he raises political donations. 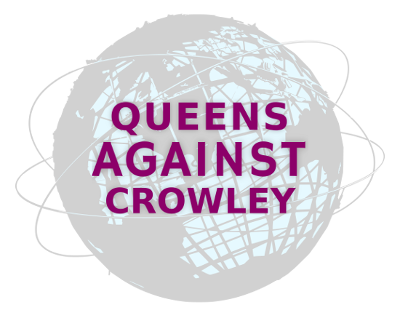 If Crowley is not working for Queens families in a rapidly gentrifying borough, who is Crowley working for?